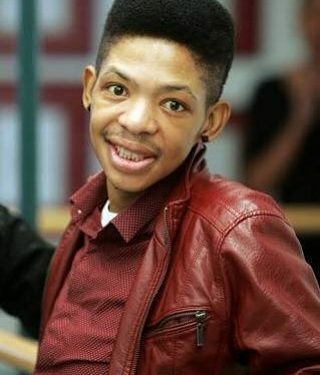 Popular gospel singer Lundi Tyamara has died at the age of 38. We are sad to hear of the passing of another South African gospel great. Condolences to family, friends & fans of Lundi. 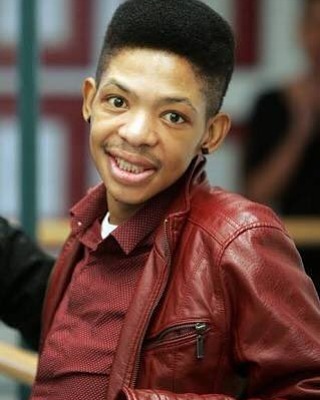 Gospel singer, Lundi Tyamara died at age 38, he was diagnosed with stomach TB and liver condition #RIPLundi. Lobatan!! See Maheeda’s Christmas Photoshoot (18+) Biko! !